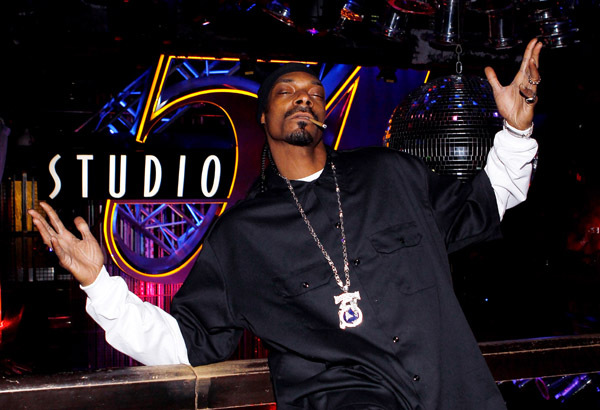 Snoop Dogg Performance at Studio 54 inside MGM Grand Hotel, Las Vegas. 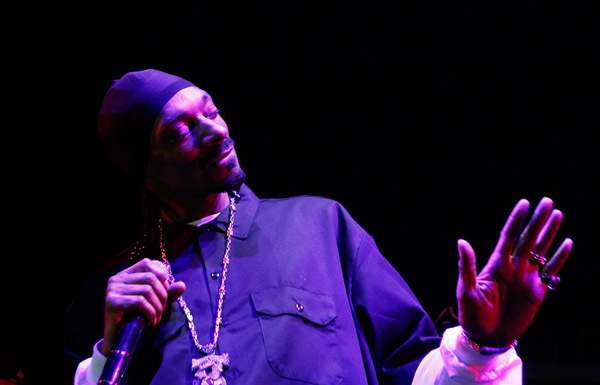 Snoop Dogg took to the stage at Studio 54 inside MGM Grand Hotel in Las Vegas for a live performance for a sold out crowd. 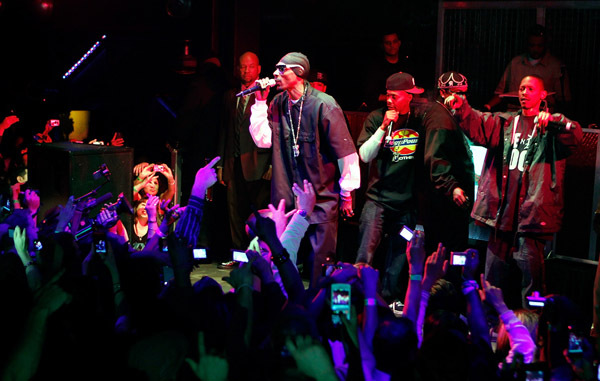 Snoop Dogg and The Dogg Pound took the crowd back to the 90’s and performed all their hit songs! « Drake Performance at The Grand Opening of Chateau Nightclub & Gardens at Paris Las Vegas.